Icelandair shares keep going down after falling sharply on Friday. Shares have gone down by 5.3 percent. On Thursday the annual report of 2018 was published showing that the company had lost 6.7 billion ISK due to "increase in competition in international fights, low cost fares and higher petrol prices." 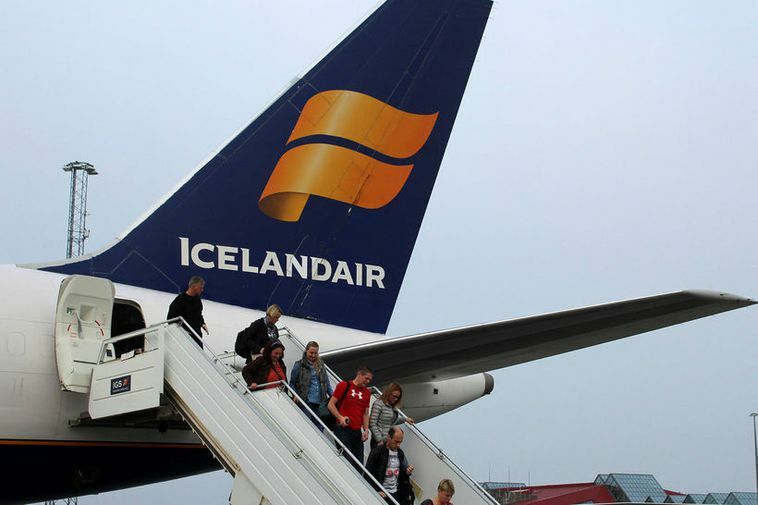 On Friday, directof of Icelandair Bogi Nils Bogason said to mbl.is that this year the company aims to do better and increase flights to Europe, including a new destination, Dusseldorf in Germany.